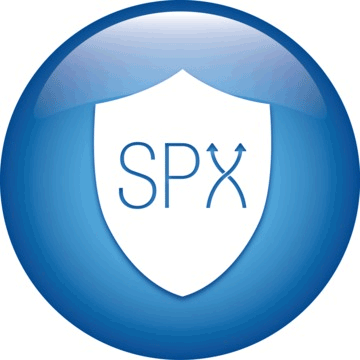 The award-winning technology in StorageCraft ShadowProtect SPX Desktop provides fast and reliable backup, data protection, disaster recovery, and system migration to get your desktop and laptop computers back online in minutes following disruption. StorageCraft ImageManager automatically verifies and re-verifies your backups to ensure full recovery when you need it, and also allows you to consolidate your backup images on a daily, weekly and monthly basis for simple management. Mount a volume, restore a volume, verify a backup image, or use StorageCraft VirtualBoot technology to boot any backup image as a VM—all directly from the image chain browser or the patented job timeline feature. Automatically verify, consolidate, and replicate your backup image files with StorageCraft ImageManager. Recover to dissimilar hardware or a different hypervisor environment with StorageCraft Hardware Independent Restore technology. Maintenance 1 year of maintenance included.